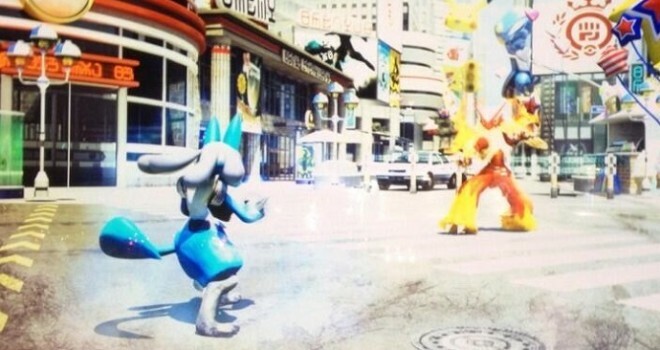 Months ago, The Pokemon Company trademarked two games titled, “Pokken Fighters” and “Pokken Tournament” shortly after releasing a teaser shot of Lucario going face to face with Blaziken in the street. People have speculated that this is for some type of Pokemon fighting game. Today, it has been revealed that the two games have been trademarked in Europe as well. People were beginning to think the project was forgotten about but it looks like that’s not the case. Maybe we’ll get more info about it soon. Could this be an E3 reveal this year?